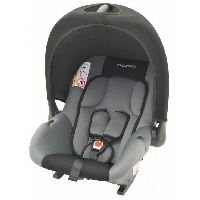 We stock a full range of Car Seats and we are happy to fit any Car Seat purchased from us. An appointment may be needed. Please note- Colours shown are representative only. 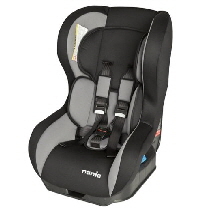 We stock a good range of Car Seats for all ages and are happy to fit any Car Seat purchased from us, you may need an appointment for fitting. 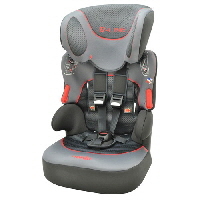 Our fitters have been trained by the Car Seat manufactures.